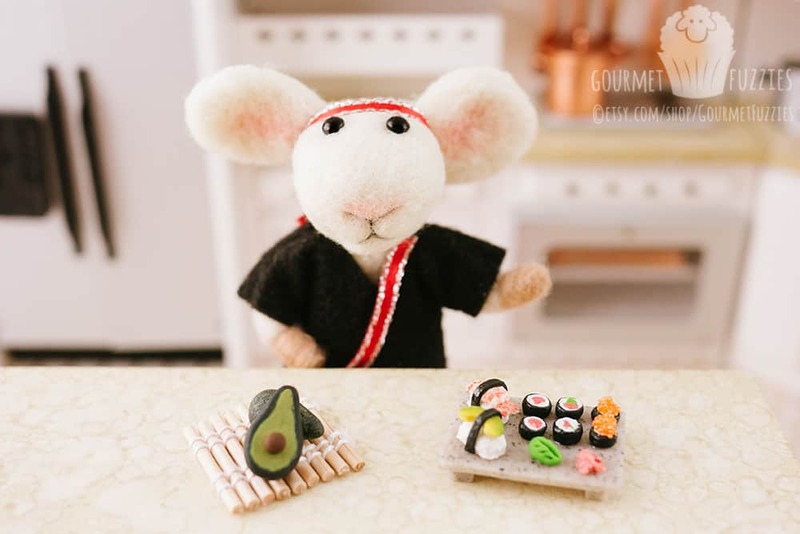 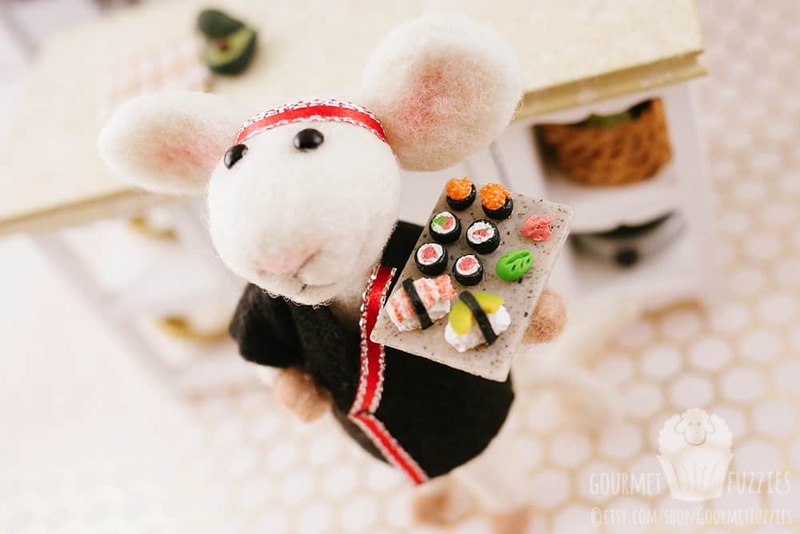 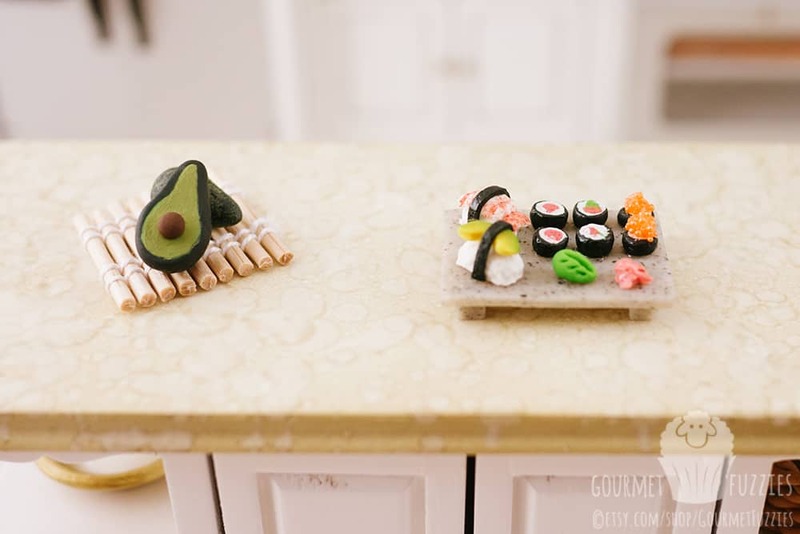 Nori the Sushi Chef - The Petite Provisions Co. 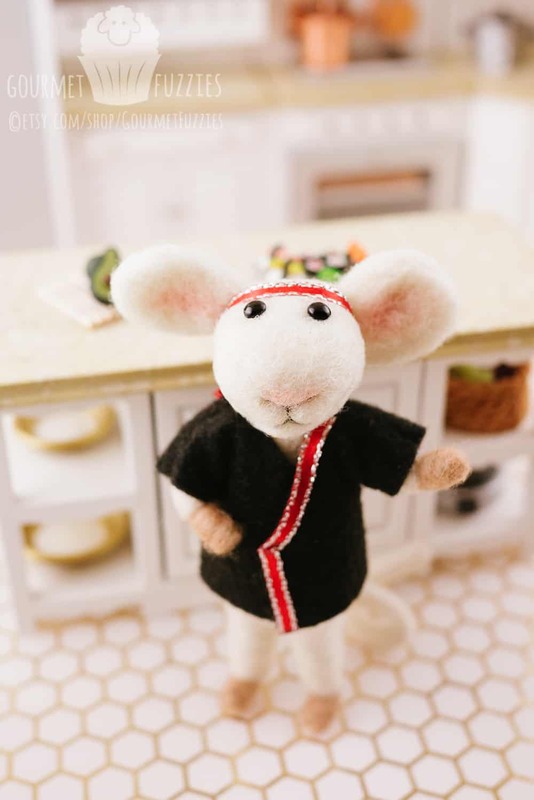 This is Nori! 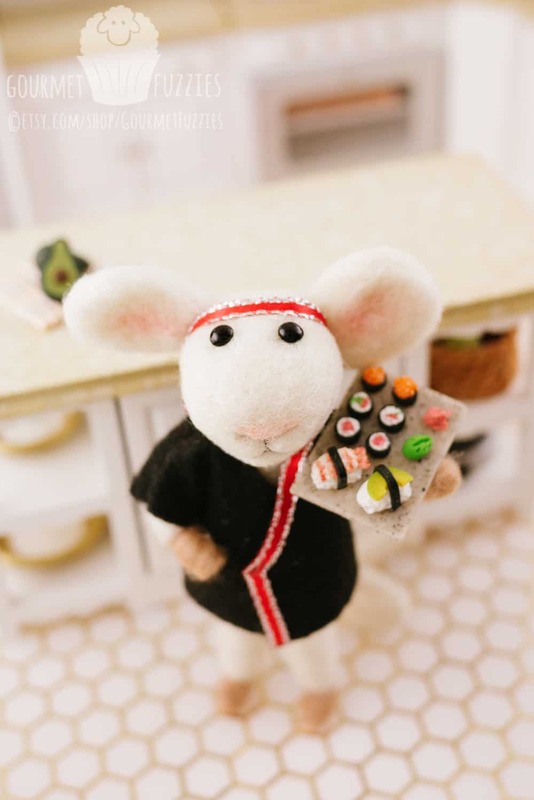 He’s a sushi chef, and he’s prepared a platter of yummy sushi! 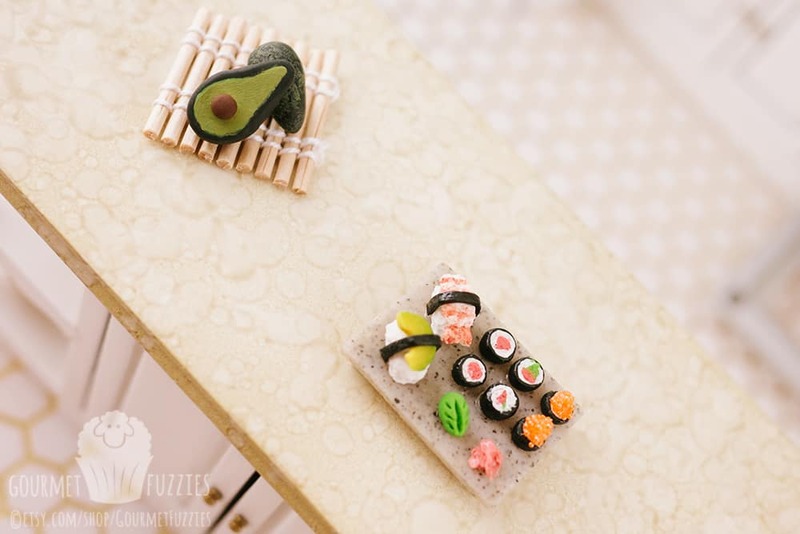 I handmade every piece from polymer clay. 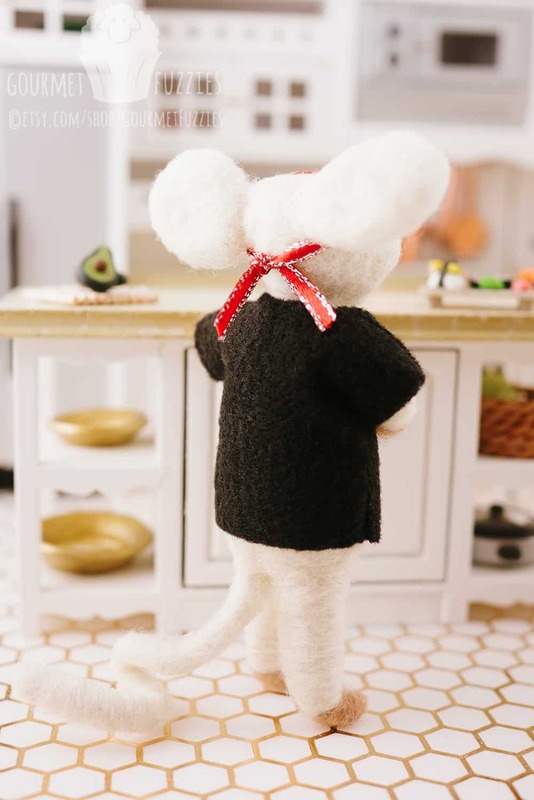 He’s now listed on Etsy!